When the old woodcarver Geppetto carves a puppet out of a talking piece of wood, his creation can dance, sing, and do somersaults—but is also very naughty and disobedient. 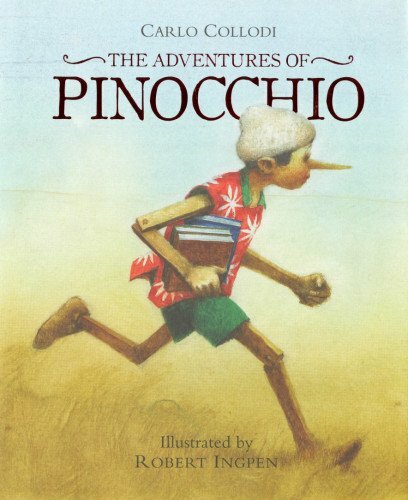 Carlo Collodi's classic story of a puppet who dreams of becoming a boy—and his incredible adventures—gets an enchanting treatment from award-winning artist Robert Ingpen. This beautiful entry in the popular Sterling Illustrated Classics series captures all the magic of the original.